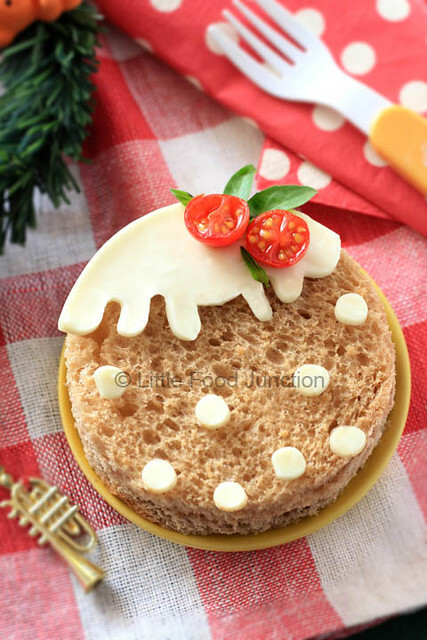 Whole wheat bread, cheese, cherry tomatoes & basil. the ends of a drinking straw for cutting out tiny circles. How cute .... u r simply fabulous !!!! @ Thanks for ur kind words. @ Anonymous - I'm sorry ,removed ur lovely words by mistake. Such a cute little sandwich! Awe! So cute! Love the idea. This business is among the most favored of women's attire brands on the marketplace nowadays, without a doubt, they may have Cheongsam amassed a european extensive subsequent; so exquisite are their apparel. When you've got by no Chinese Style means heard of Sandwich outfits, then now is an ideal time to familiarise you with the things they should supply.